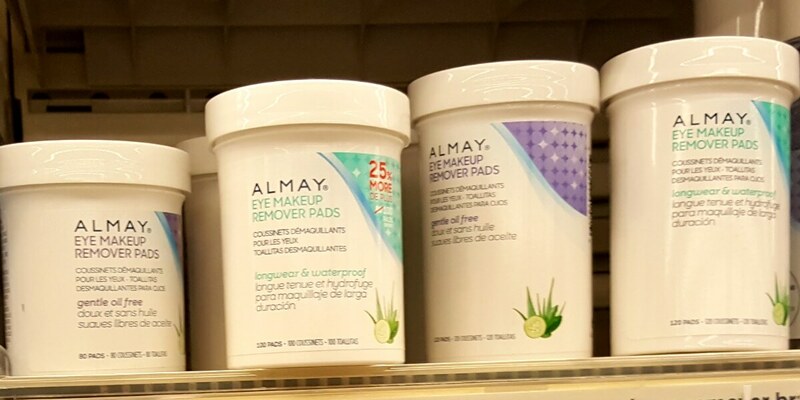 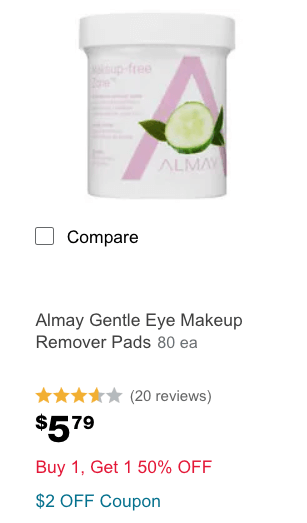 Walgreens sells the Almay Make Up Remover Towelettes starting at $5.79 and ranging to $6.29, depending on the region that you live in. 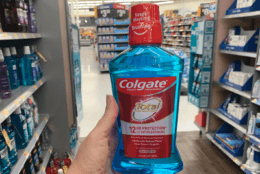 They are on sale buy 1, get 1 50% off through 2/16 and there is also a $4/2 Almay or Revlon Cosmetics, Walgreens February Booklet available to make these just $0.34 each after stacked offers when you buy 2.
Colgate Mouthwash Just $0.99 at Rite Aid! 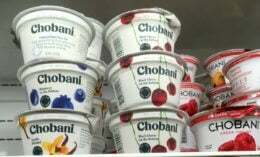 Walgreens Shoppers – $0.83 Chobani Yogurt Cups!